Fun Travel is an independent Tour Operator and a Destination Management Company. We provide personal service and are specialized in guided tours for small groups, with an English and Danish/Norwegian speaking driver-guide. Our service range from private day tours to planning a comprehensive itinerary for families and smaller groups including all accommodation and meals. Our goal is to keep the cost as low as possible and to offer competitive prices for our tours. 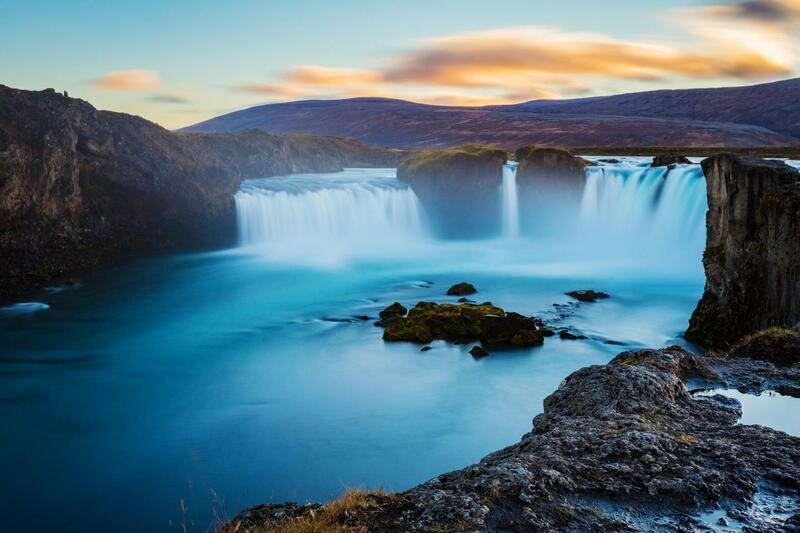 Fun Travel is founded on many years of experience in traveling around Iceland. It is a small private company, owned and operated by Jens Olafsson, Certified Travel Guide by the Iceland Tourist Guide Association, and a professional driver.